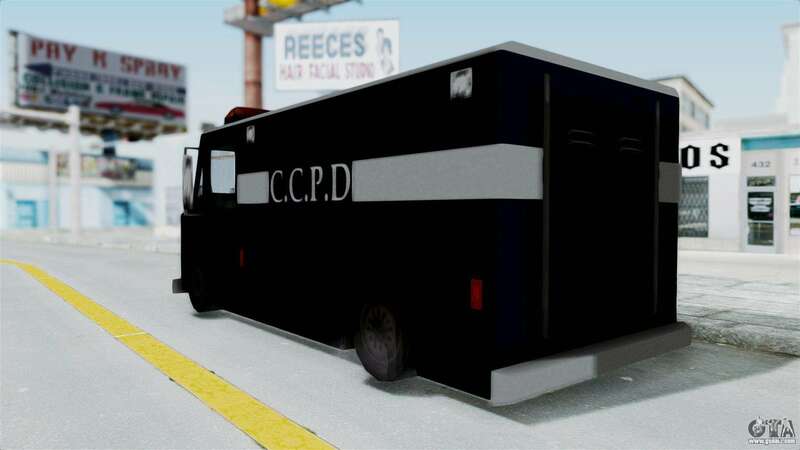 CCPD. 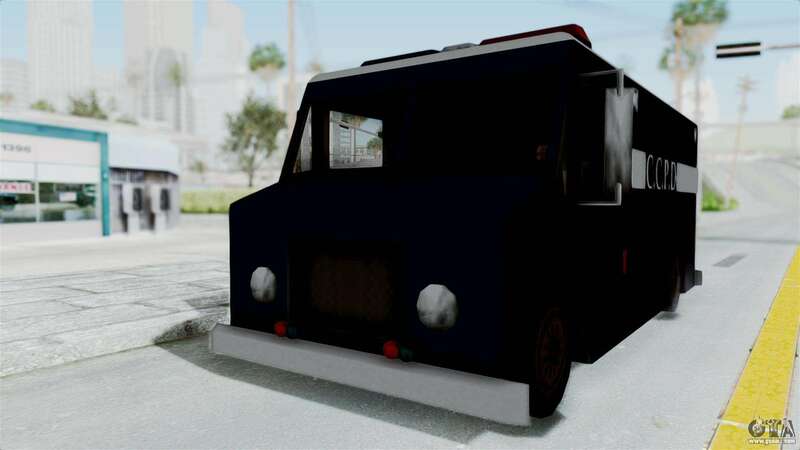 from Manhunt for GTA San Andreas. 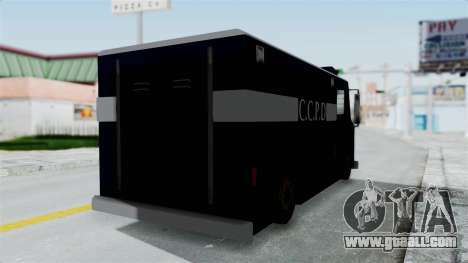 Free download mod CCPD. 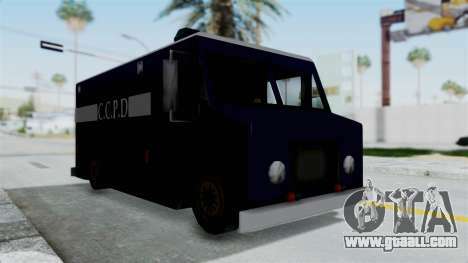 from Manhunt for GTA San Andreas, please follow the links below, and the proposed model Enforcer to replace any pleasing You!